Pianist Sonny Clark was a consummate hard-bopper who made only a handful of recordings as leader. 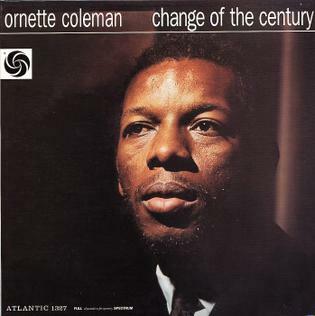 Cool Struttin' was recorded in 1958 and features Jackie McLean, Art Farmer, Paul Chambers and Philly Joe Jones. It was astonishing this album ever got made, considering the catalogue of problems he faced. He had never met the other musicians before the recording, his instruments were in a bad state of disrepair and he was suffering from a drug problem. In spite of all this, the album is considered a milestone in Pepper's career. 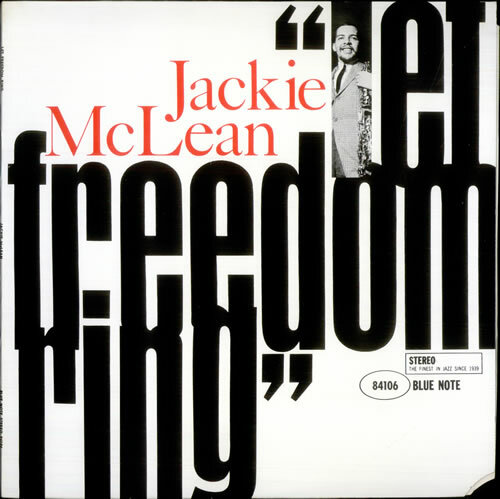 Jackie McLean was one of the first hard bop veterans to find a new voice in the burning intensity of jazz's emerging avant-garde. Let Freedom Ring was the landmark masterpiece where he put everything together and ushered in the era of the modernists at Blue Note. Supported by pianist Walter Davis, McLean's statement of purpose dominates the proceedings, with the busy, free-flowing dialogues of bassist Herbie Lewis and drummer Billy Higgins pushing him to even greater heights. 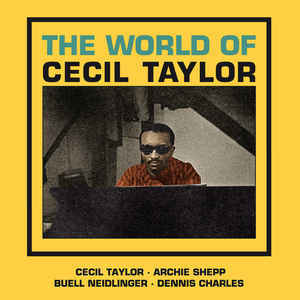 On the original sleeve notes, Ed Williams describes Tyner's music as "addressing nerve ends rather than the nervous system, that is why he can appeal to our emotional responses deep within". 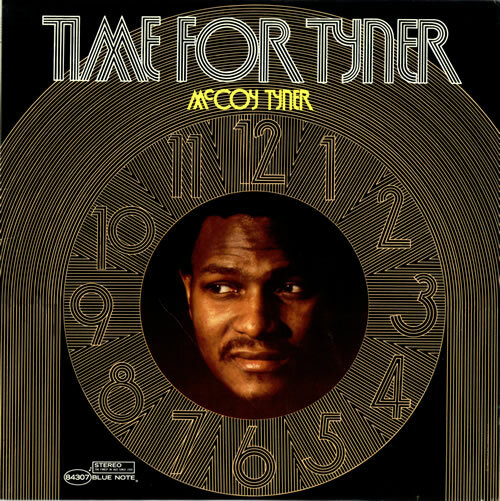 The album allows Tyner to further explore his interest in African sounds, aided and abetted by Bobby Hutcherson, Herbie Lewis and Freddie Waits. 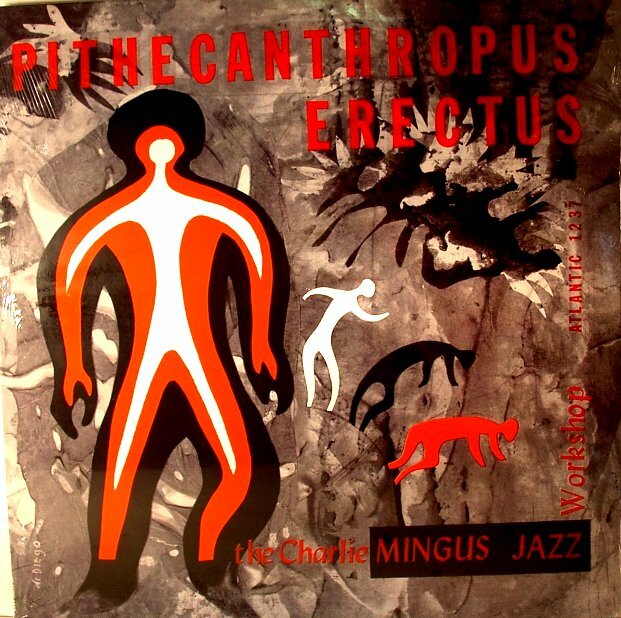 This was Mingus' breakthrough album. You can hear how he is developing as a musician, arranger and composer and how he challenges the musicians around him - including Jackie McLean and Mal Waldron - to strive to do better. 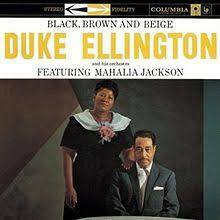 This was the first album where Mingus tailored his arrangements to the personalities of his musicians, teaching the pieces by ear instead of writing everything out. 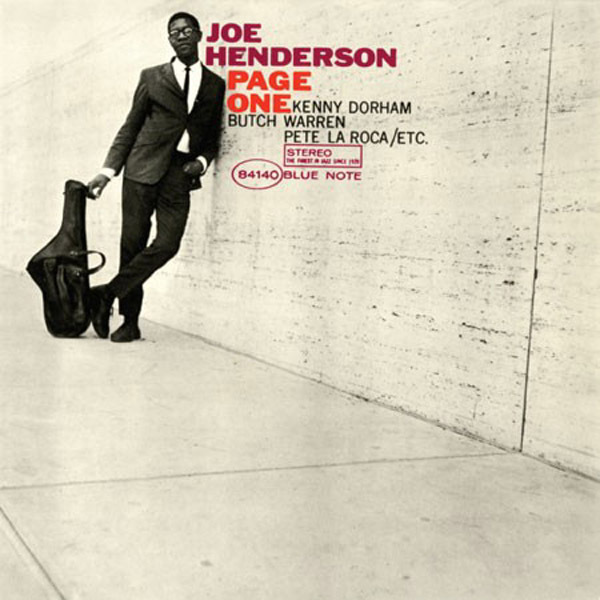 This album was his debut for Blue Note and is full of Bossa Nova influenced numbers. 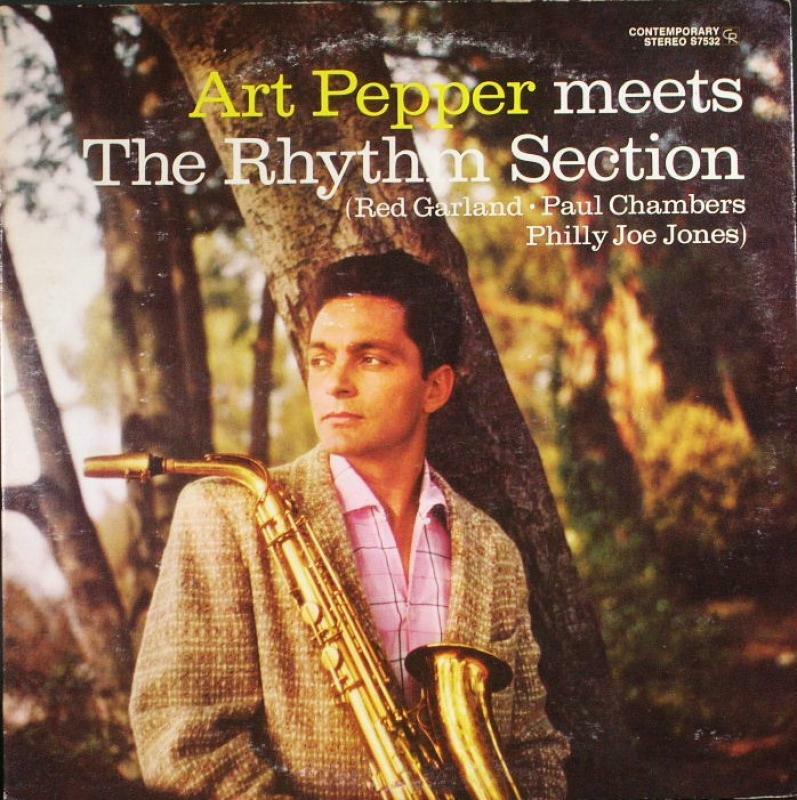 The group, which also includes Kenny Dorham, McCoy Tyner, Butch Warren and Pete La Roca, produces a hip alternative to the easy listening Brazilian trend that was becoming increasingly popular. This album was his fourth release for Blue Note and another classic. 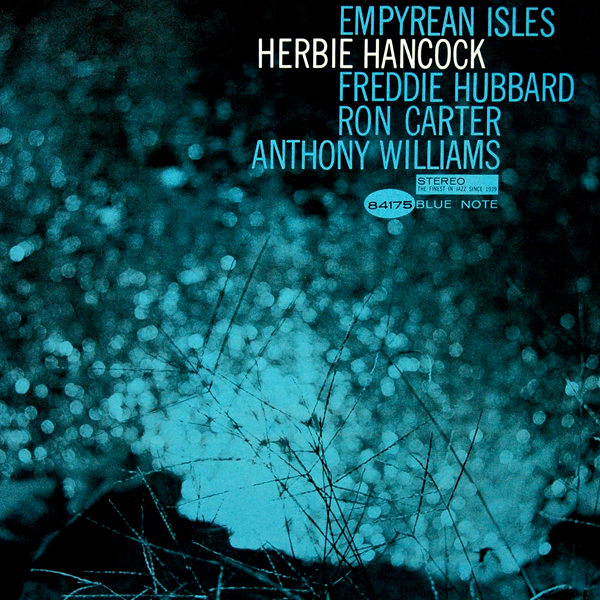 Working with a trio of Freddie Hubbard, Ron Carter and Tony Williams, Hancock provides an evocative balance between traditional bop, soul-injected grooves, and experimental, post-modal jazz.